From the point where I land after my Atlantic ocean row I will start this new cycling expedition. 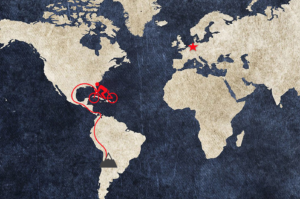 After a first 6000km to Panama cycle I’ll have to kayak. There is actually no road connecting Panama and Columbia, the dense jungle, drug traffickers and human traffickers make this a very dangerous area. Although not very long, I prefer not to take the risk and will set to the coast from there and kayak about 400km to Turbo (Columbia). Once arrived in Columbia the road takes me more south for another 7000km through the Andes, just like cycling in Tibet this will be a huge obstacle to overcome. 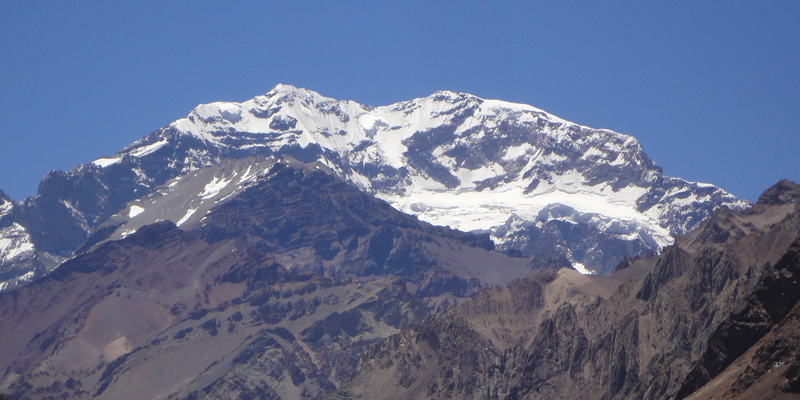 The desolateness, high winds and cold temperatures will prepare me to finally climb Aconcagua (6962m).